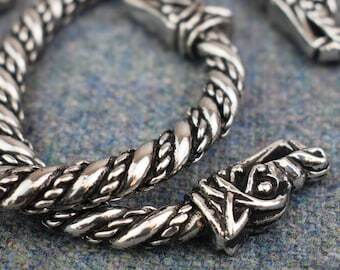 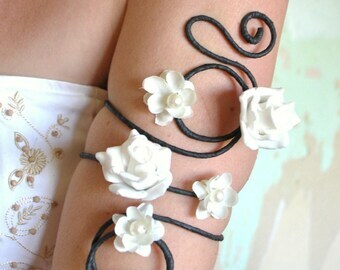 Arm Band Body Jewellery - Hand Made in Solid Silver - Adjustable armbands. 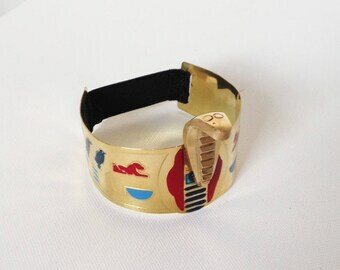 Stunning Snake design. 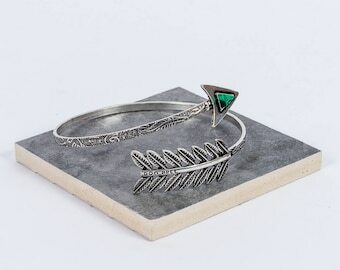 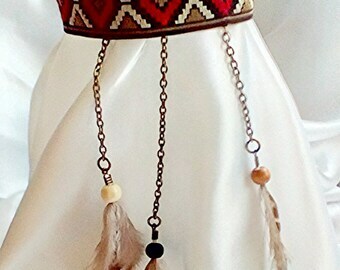 Tribal Boho feather arm band, festival arm jewellery, summer jewellery, Aztec real feather jewellery, festival armband, feather jewellery. 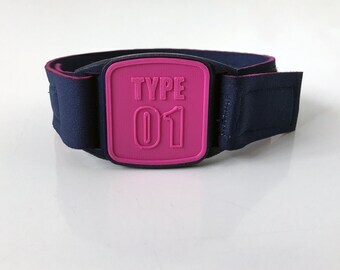 Freestyle Libre sensor holder / guardian - easily protect your sensors! 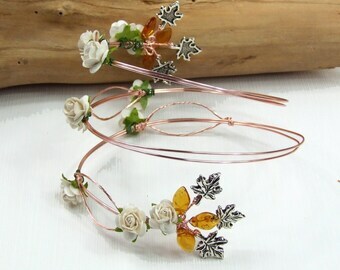 Beautiful Copper Wire Weave Arm Cuff. 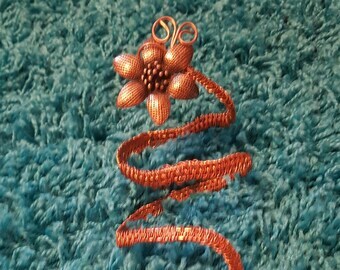 (24" long) With Beautiful, Copper Flowers. 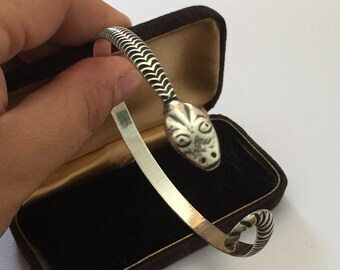 Vintage Snake Armlet, Silver Armlet, Snake Bangle, Vintage Armlet, Vintage Snake Bangle, Silver Snake Bangle, Snake Bracelet, Snake Bangle. 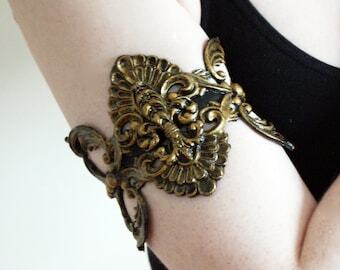 Gold Coloured Steampunk Cog Arm Cuff, Arm Band, Upper Arm Bracelet. 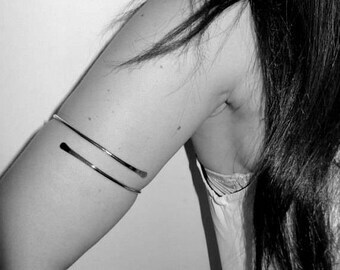 Cog and Chain Body Jewellery. 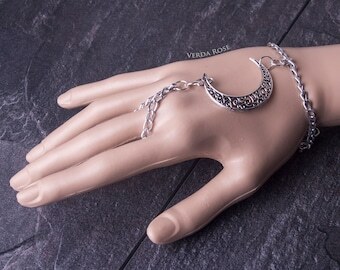 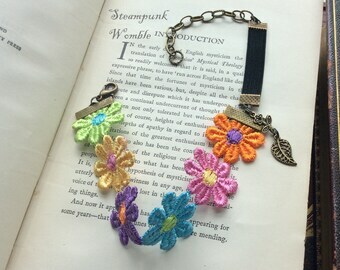 Steampunk, Gothic, Alternative Jewellery.